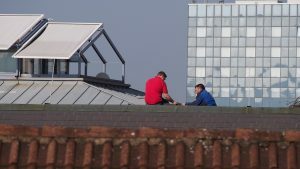 Roof repairs could change with more solar in the mix. In roof repairs and replacements, more and more companies are at least experimenting with new solar materials. The latest entrant in the high-stakes market is Japanese manufacturer Solar Frontier K.K., according to Bloomberg. The company’s CEO, Atsuhiko Hirano, said Solar Frontier is talking with partners and hopes to get into the market in early 2019. “Our solar panels will be something that can substitute the functions of building materials currently in use so that customers can reduce overall cost,” Hirano told Bloomberg. Other competitors include such high-profile newcomers as Tesla. The company better known for electric cars plans to combine solar roofs with wall-mounted batteries. 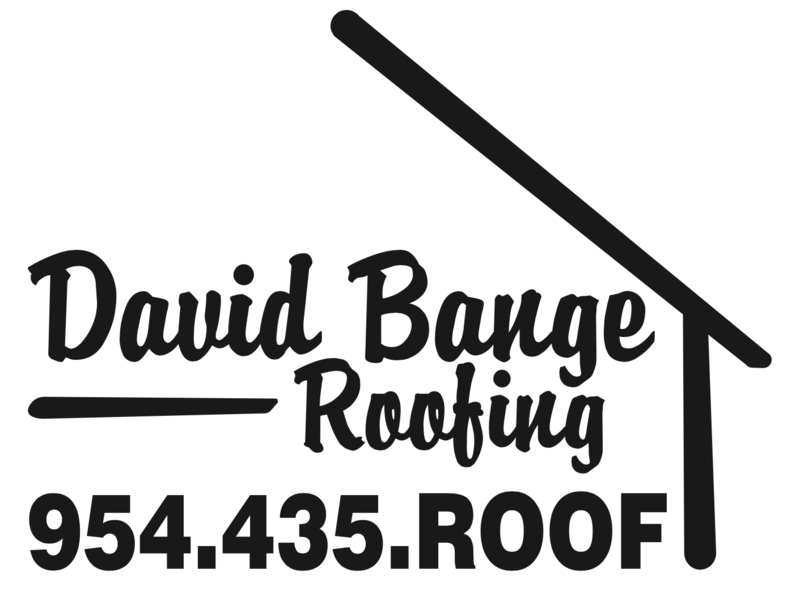 Whether you choose to use solar materials, or others, David Bange Roofing is your best choice for roof repairs in South Florida. As a local, family owned and operated Fort Lauderdale roofing company, we’ve worked hard to raise the bar for quality and professionalism in Southern Florida’s roofing industry. Our dedicated staff genuinely respects your time, your property, and your neighborhood. You’ll notice the difference in everything we do.